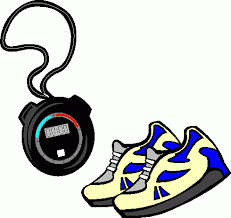 High schoolers interested in participating in Track and Field in the Spring need to see Coach Czulno for information. A winter training schedule and information concerning uniforms will be given. Nutritious Meals “Ugly” Holiday Sweater Day!